Your Experience Is Important To Us! When you’re running your own business or company, it can be easy to be overwhelmed with daily responsibilities. As a result, we sometimes forget to do simple everyday tasks, such as regular maintenance, to ensure that our premises remain in good shape. Our commercial roofing system, for instance, is one component that we tend to neglect, much to the detriment of our property. 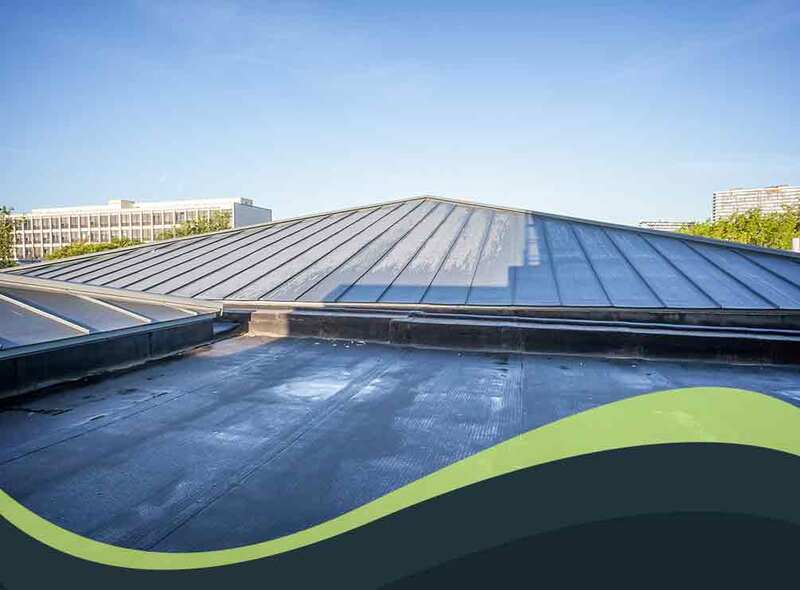 Your commercial roof is susceptible to all kinds of wear and tear. The lack of proper maintenance can lead to its failure and can cause several extensive problems. Jack the Roofer, your trusted low-slope and steep-slope roofing contractor, has compiled some useful tips to help you succeed in your commercial roofing project. Select the right roofing material. First and foremost, you need to choose the right roofing material if you’re planning to replace your worn-out commercial roof. Any business owner would want to have a roofing system that’s durable and has a long lifespan. Today, you have plenty of roofing options for your commercial upgrade. TPO, EPDM and modified bitumen are some of your top choices. These materials all offer excellent weather protection and energy efficiency, along with a long service life. 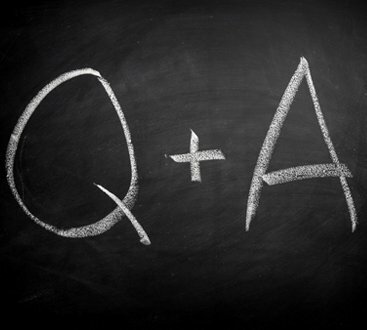 Be sure to consult an expert first, though, to make sure you’re choosing the best material for your needs. Work with a reliable roofing contractor. Storm damage on your commercial roof is inevitable. When this happens, be sure to document evidence of how your system was damaged by the storm, and then get in touch with your insurance provider to formally report any incidents. Most importantly, work with a professional commercial roofer who can help you complete the necessary repairs. A reliable roofer will provide you with a thorough inspection of your roof and recommend the best solutions for each problem they may find. Address issues as soon as possible. 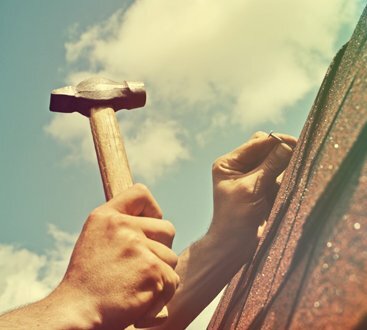 To enjoy a long-lasting roof, you should never delay fixing roofing issues, regardless of their extent. Each time you delay a roof repair, you’re simply increasing the possibility of a problem growing even larger. Catching issues early will allow you to perform comprehensive repairs – a more cost-effective option than replacing your entire roof completely. These are just some of the ways you can enjoy a comfortable, stress-free work experience under a roof that lasts. If you’re looking for the best roof repair contractor in the area, look no further than Jack the Roofer! Call us at (720) 722-2255 today to learn about our services. We serve Denver, CO, and other nearby parts of the region. Is Your Roof Replacement Eligible for Tax Deductions? We are a top-tier roofing company offering fair pricing in the effort to grow our customer base at a time when Coloradans can appreciate a great deal! We have employees that need hours, you need a roof done, and for everyone to be happy, it starts with a fair price, and we need you as a customer. © 2019 Jack The Roofer. All Rights Reserved.